This Black History Month, learn the true color of Jesus. 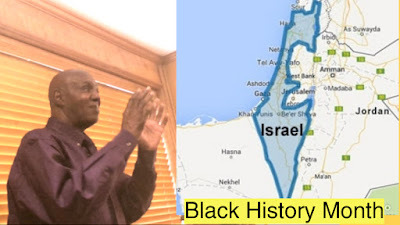 Black Americans are Hebrew! Jesus is black but remember He is also spirit and came to save ALL COLORS!